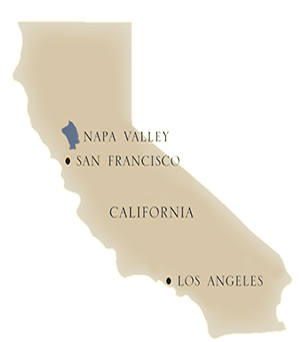 The Foley Food & Wine Society has created one of the great wine experiences in California's Napa Valley at The Village at Vista Collina Resort. 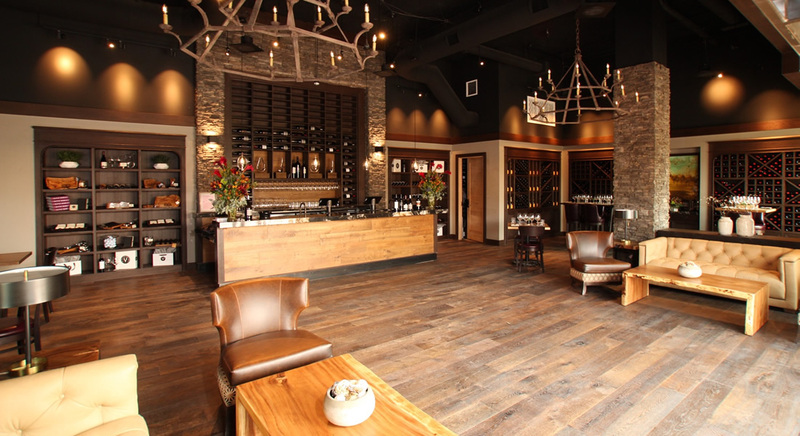 Centrally located in the heart of this brand new wine country destination, the tasting room showcases world-class wines from among our best Cabernets and Chardonnays from Napa, Sonoma and beyond. The tasting room’s selection includes wines from the Foley Family portfolio of wineries featuring Altvs Cabernet Sauvignon, Chalk Hill Chardonnay, Foley Sonoma Sparkling Wine, Kuleto Estate Cabernet Sauvignon, Foley Johnson Rutherford Estate Cabernet Sauvignon, and Rosé, Grenache and Pinot Noir from Chalone Vineyard in Monterey. A personalized concierge service is available to arrange exclusive tours and tastings at nearby Kuleto Estate, Foley Johnson and Merus wineries. The concierge can also schedule private tastings, receptions, blending seminars, sensory seminars, food and wine pairing exercises and other educational experiences. 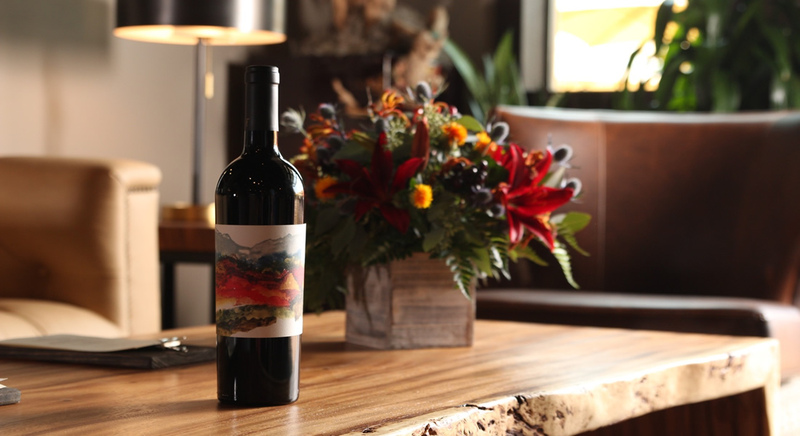 Guests are welcome to purchase wines from the tasting bar to enjoy during their stay at the Vista Collina Resort, or to have the wines shipped to their home. The Vista Collina Resort, a lifestyle resort by Meritage Collection, is among the newest and most exciting destinations in Napa. The Vista Collina Resort offers luxury accomodations, thoughtful amenities, and a fresh retreat among premier vineyards. 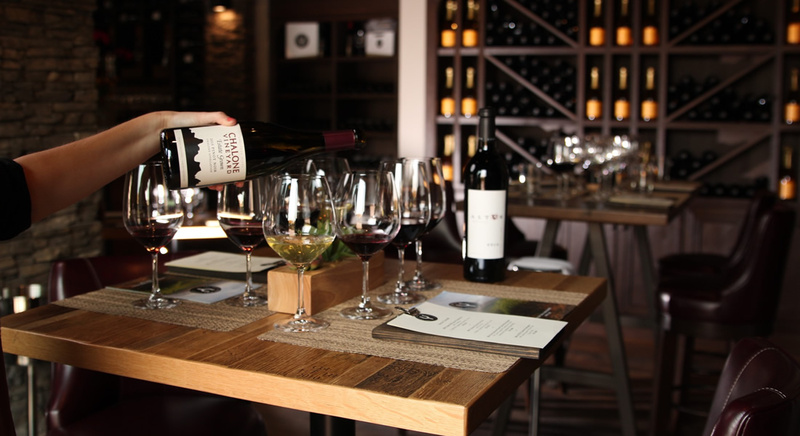 The Village is a social destination with 9 tasting rooms featuring local Napa Valley boutique wines and microbrews, and food pairings by Chef Vincent Lesage.